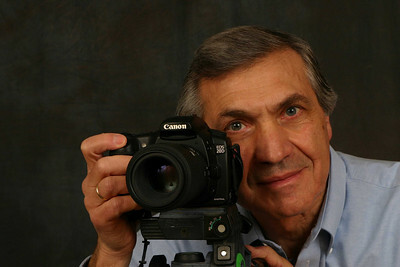 Welcome to Lou Liguori Photography.Your home for on location family and children portraits.We Bring the Studio to You. To schedule a consultation, please call my studio at 267-339-9525 or email me at louligs@msn.com. I look forward to talking with you.